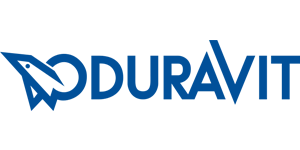 Duravit is an international luxury bathroom brand recognised for innovative technology, extraordinary design and developing new product segments. 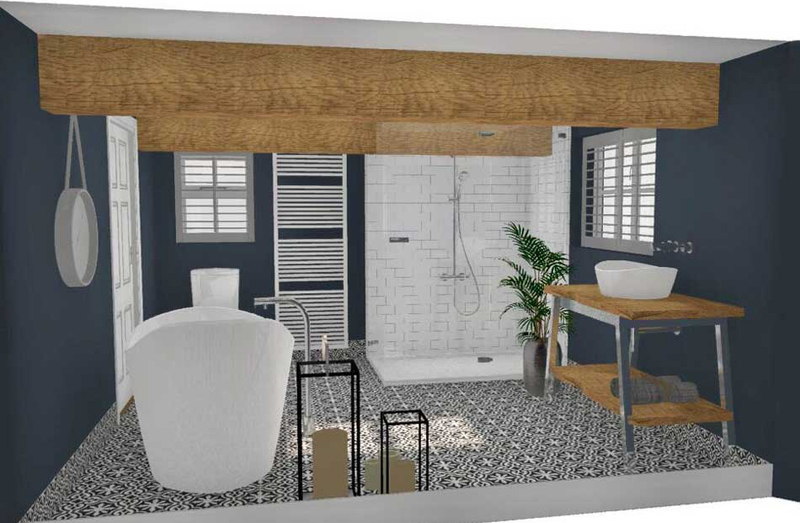 Their range is extensive with ceramics, basins and WCs, bathroom furniture, tubs, whirlpools, accessories – virtually the entire bathroom in a one-stop shop. Here's a taster of those on show at all of our bathroom showrooms - Vero, Durastyle and D-Code along with Happy D.2 which you can see at Nottingham, Grantham and Chesterfield. Enjoy! DuraSquare - bringing together precision and minimalism for a modern, timeless appeal. Now on display teamed with Duravit's black metal console at Derby & Grantham and their chrome console at our Nottingham showroom. An understated ambience creates a sense of serenity, giving you a moment to breathe deeply and relax. 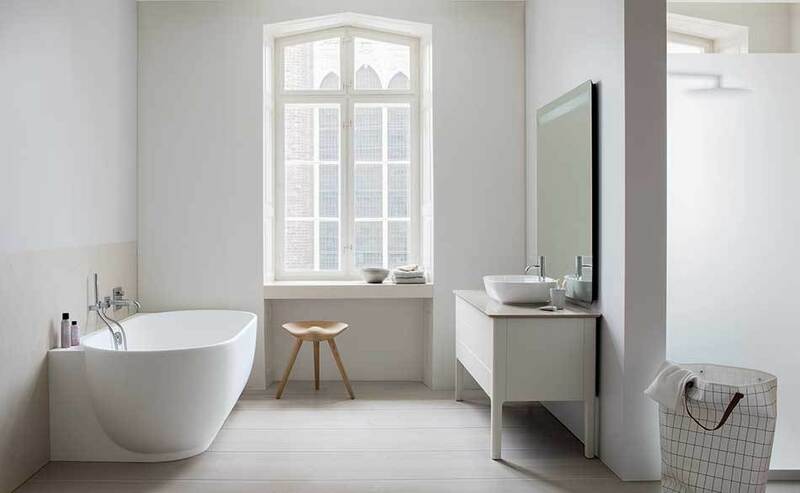 This bathroom series is deliberately understated, blending harmoniously into any environment. DuraStyle's simplicity of form makes it so unique: a narrow, elegant ceramic edge, the mixture of open and closed furniture units with different finishes and real wood define that individuality. On display at all of our showrooms. Luv combines Nordic minimalism with timeless elegance. Gentle forms follow a stringent geometry. The bathtub reflects the form of the washbowls and has a surprisingly soft feel and is available free-standing, as a back-to-wall or corner version. Discover this wonderful new range now on display at our Chesterfield & Nottingham showrooms. Our experienced bathroom design team are here on tap to help you create your dream bathroom. They can create a 3D image complete with bathroom fittings, lighting, wallcoverings, and flooring. Cape Cod bathroom design by Willbond - where else! Cape Cod, located in New England off the coast of the US, features an unforgettable flair. The region, known for its beaches stretching for miles, crystal clear water and untamed nature, is the inspiration for Cape Cod, the new bathroom series by Philippe Starck and Duravit. On display at Willbond Nottingham and Derby. Experience bubbling bathing pleasure and the beneficial after-effect with this luxury bathtub from Duravit. The air bubbles stimulate your circulation and the water massage stimulates blood flow. Tension simply disappears, aches and pains are soothed leaving you feeling relaxed. Come and see the great working display installed at our Derby and Chesterfield showrooms. Complete from washbasin to towel rail, D-Code is consistently designed throughout and offers excellent value. Its appearance is restrained, featuring rectangular forms with rounded edges – the classic washbasin shape. This is what makes D-Code so timelessly modern – a hallmark of good design. With alternatives and solutions for all types of bathrooms, D-Code is a range that many have been waiting for – including you, perhaps? You can find this key range on display at our Nottingham, Derby, Grantham and Chesterfield showrooms. Happy D.2 is a complete bathroom solution that is chic, versatile and timelessly modern. The washbasin is available with matching vanity unit or with a metal console, as a surface-mounted washbasin and as a classic washbasin with pedestal or siphon cover. One of the basins, which features a curved rear rim, appears to float gently in its surroundings – creating the sense of weightlessness that translates throughout the series. Happy D.2 brings a new feminine chic to the bathroom. See this range on display in our Nottingham, Grantham and Chesterfield showrooms. A modern design classic and now a complete bathroom solution thanks to Vero's new bathroom furniture collection. The furniture, perfectly matched to the rectangular form of the ceramics, boasts a distinctive look and high quality fittings, offering sleek and diverse possibilities. The vast available options for ceramics, vanity units and consoles allows any number of combinations, all of which embody a sense of quiet comfort. See Vero on display at our Nottingham and Chesterfield showrooms.